Today, July 14th is the seventh anniversary of former Boston Celtics big man Jermaine O'Neal signing with the team. O'Neal, who was drafted by the Portland Trailblazers 17th overall in the 1996 NBA Draft directly from high school, joined the team after stints with the Blazers, Indiana Pacers, Toronto Raptors and Miami Heat. A six-time All-Star in decline before joining Boston, the team had hopes he might reclaim some of his previous numbers, logging 13.6 points and just under seven rebounds per game with the Heat the season prior to joining Boston, and just three seasons removed from averaging nearly 20 points and ten rebounds per game with the Pacers. His time in Boston was almost immediately a disaster, however, with wrist and knee injuries keeping him out of 58 games that season, and hampering him enough to reduce him to averaging 5.4 points, 3.7 rebounds and 1.3 blocks per game when he did play. O'Neal did manage to return for the playoffs and had an especially good series against the New York Knicks, though his efforts were for naught after the Heat defeated Boston on their way to the 2011 NBA Finals. The last time the Celtics closed out a playoff series on the road? April 24, 2011 at New York. 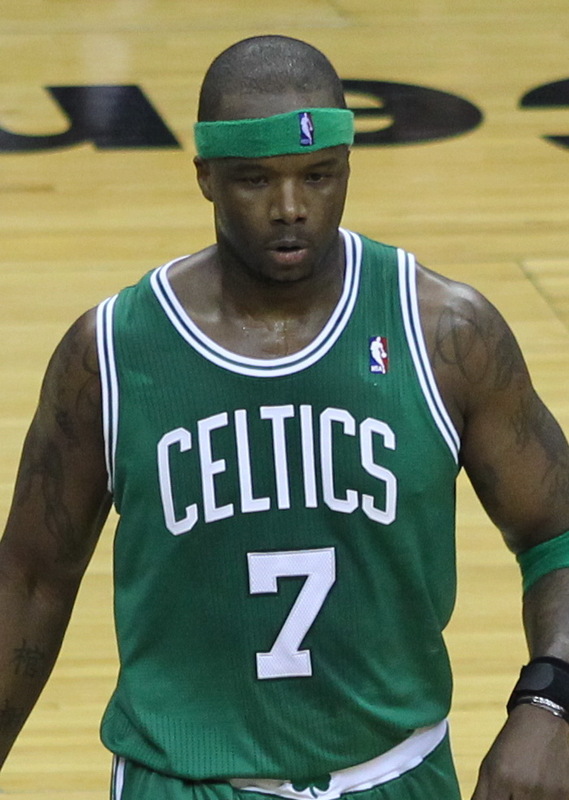 The C’s starting center was Jermaine O’Neal. O'Neal would have another terrible season with the team, marred by injury restricting him to just one more game than the previous season (25 in 2011-12), averaging 5 points, 5.4 rebounds and 1.7 blocks per game that season. He was waived by Boston in April after electing for surgery on his left wrist.